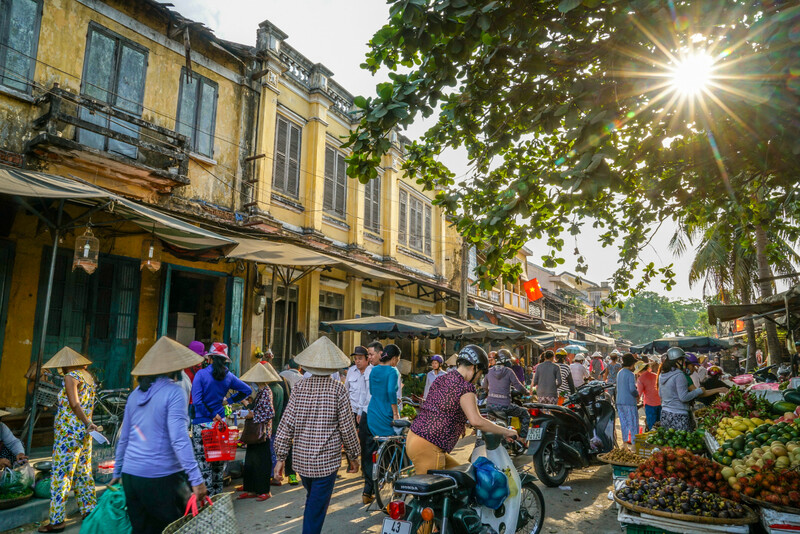 With the red tile roofs, ancient mossy walls, and foreign architectural house designs, this place is a must-go destination in the central of Vietnam. 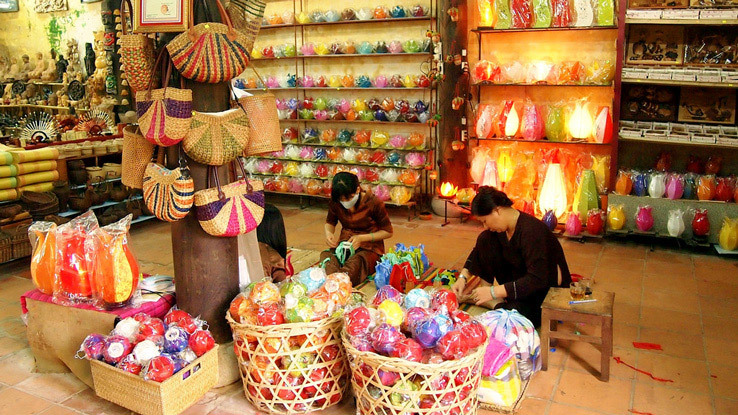 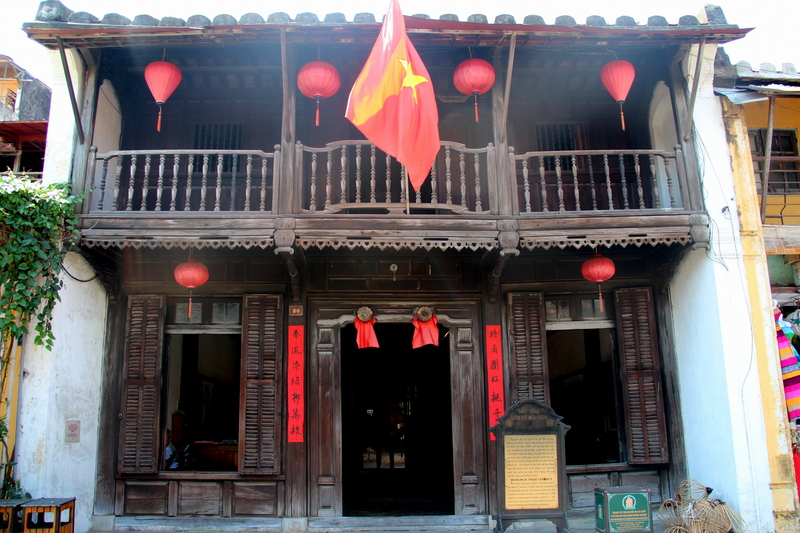 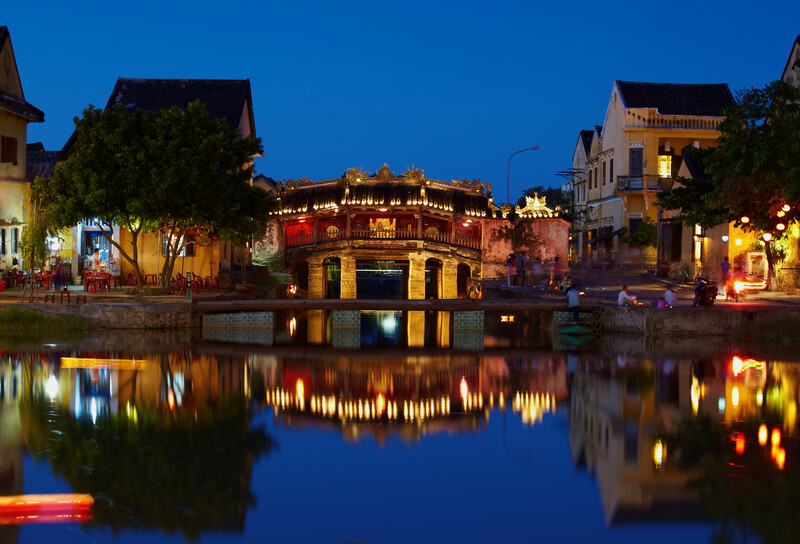 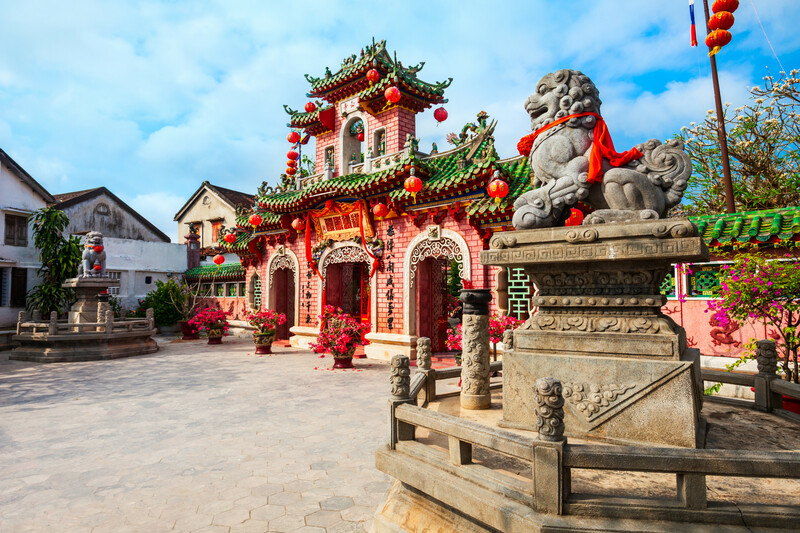 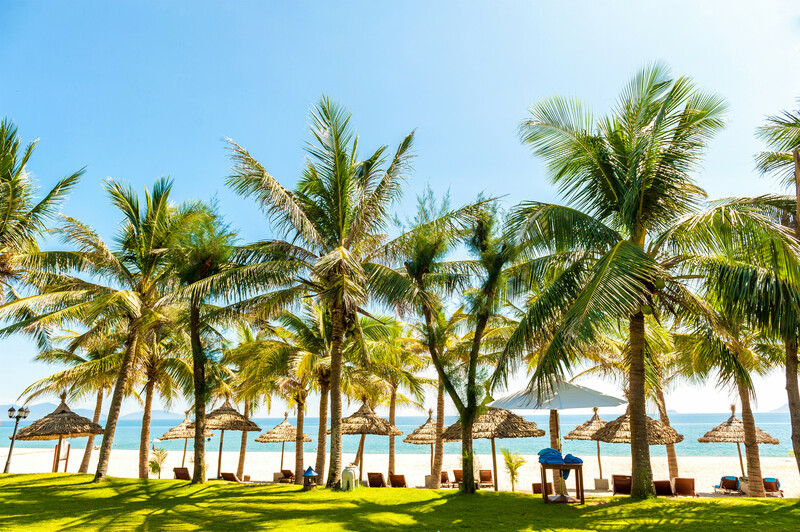 Along with the typical modernization progress of the world, Hoi An still maintains and develops the vitality in the most rustic, simplest and traditional way. 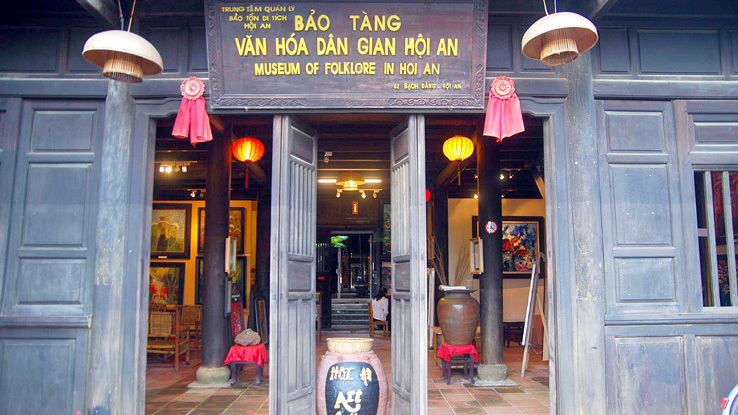 Let’s come to Hoi An and feel the Vietnamese culture as well as the contemporary architectural style of the Indochinese region since the 80s. 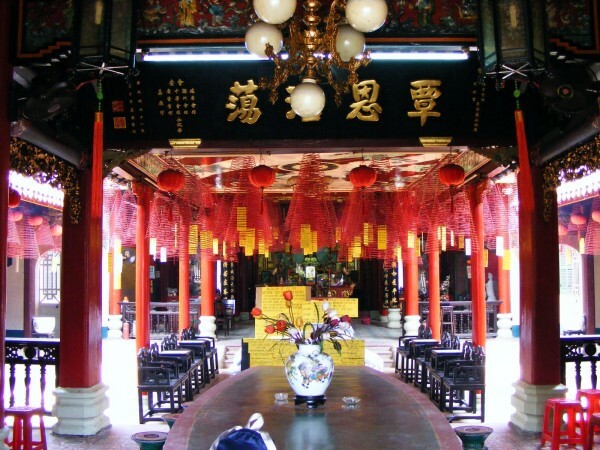 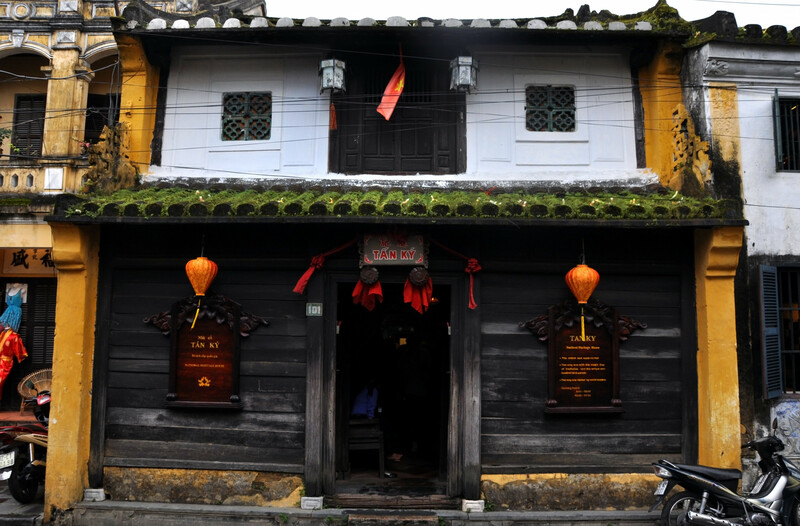 Japanese Bridge Temple, Fujian Hall or simply a coffee shop by the charming Thu Bon River are worthy to experience for any traveller.